Want to work out who owns who? Make sure you’re talking about the right carrier? Need to aggregate exposure to groups? Can’t find out where that old insurer ended up? 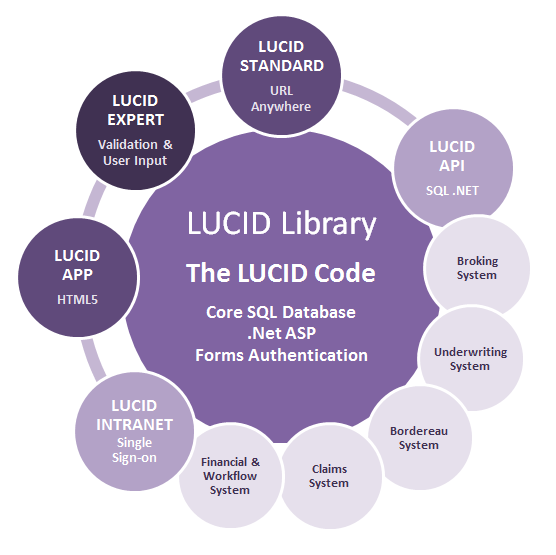 LUCID is a system designed and built using proven industry standards and architectures, written and maintained by Litmus’ Microsoft Gold Development Partner. 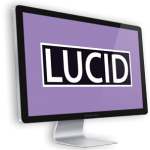 LUCID enables enterprise systems and business processes to identify insurance entities correctly, and for them to be referenced across your business systems and work processes consistently and reliably.